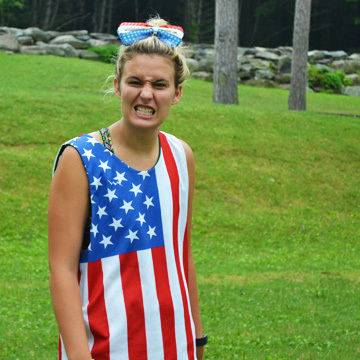 What's it like to work at a Summer Camp in America? 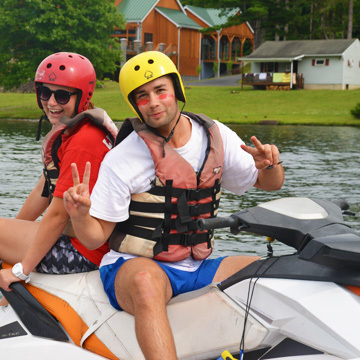 Summer Camp in America is a big part of their culture. More than 12,000 camps run right across the country and give children aged 6 to 16-years-old an amazing summer. 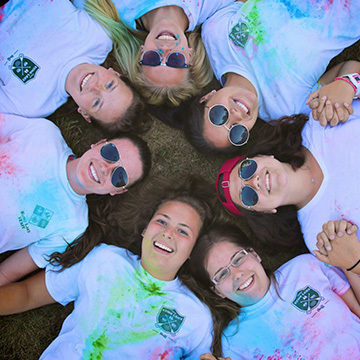 Camp Counselors from across the world come together to help teach and inspire the children, and work to make every part of their day fun! 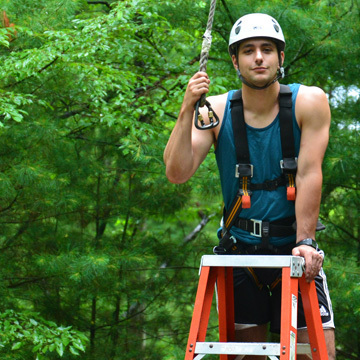 Summer Camp is a great chance to get paid for doing the things you love, all day, every day! 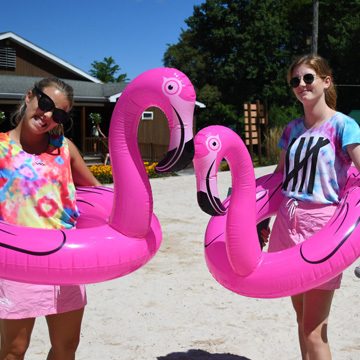 Click here to find out more about the job roles on offer at camp in America.